My name is Lucas Williams, and I am a Launceston based web and software developer who has been creating and developing various websites since 2009. Website development started out as a hobby for me during College, and after starting a software support role for a local company, became something I actively pursued in my spare time, later sourcing contacts and performing work for them on contract basis. Over time, I have demonstrated a knack and desire to pursue a programming career, which has led to a steady rise from software support to a data migration and software development role. I found that spending my time learning and applying as much as I can about web development has been an interesting and worthwhile experience as it has allowed me to solve problems for people. Aside from programming, my hobbies are working on and driving cars, painting and playing Warhammer, participating in local professional wrestling shows, and playing video games with my friends online. To further myself, I undertook a degree through the University of Tasmania, which encompassed a lot of general computing, programming and project management units. This process was completed part time with the assistance of OzSoft, by allowing me time to attend on-campus lectures and tutorials. Originally, I started this course as a dual degree with a Bachelor of Information Systems, but due to scheduling conflicts, opted to complete the single degree. After completing a Certificate IV, I decided to broaden my horizons by completing two Diplomas of Information Technology at the same time. To facilitate this, a major project was undertaken to complete the Project Management, development and database competencies all in one go. The project that I worked on for this was an upgrade to part of VETtrak's internal Customer Relationship Manager software, OzTrak, where I changed the way that part of the software dealing with Businesses was to work. Throughout the project I learned working with Borland Delphi and Subversion for version control. Part of my employment at VETtrak involved a traineeship through TAFE in IT Support; I completed this two-year traineeship in 6 months. Half of the competencies were completed on the job, such as interacting with clients and determining their needs. The rest of the competencies were completed in a "one morning a week" classroom-based arrangement, and were focussed on programming in both procedural and object oriented fashions using C++, Java and eventually PHP. For my "final" project, I produced a PHP based game of Risk which stored territories, game state and moves in a MySQL database, running on a local machine. My experience in web development since 2009 has seen me work on a wide variety of interesting and diverse websites, primarily for local businesses and entites. Typically, I work more on the back-end of these sites, developing and extending Content Management Systems such as Wordpress and Website Baker. Most recently, I have been developing a timesheet management system, entirely from the ground up, using Laravel 5.2, and Bootstrap for the visuals. Developed from the ground up in Laravel 5.2, and utilising Bootstrap for the layout elements, the Timesheet Management System is a piece of web software that provides labour hire companies the ability to place their workers in multiple locations, and provide reports back to these host employers quickly and easily. 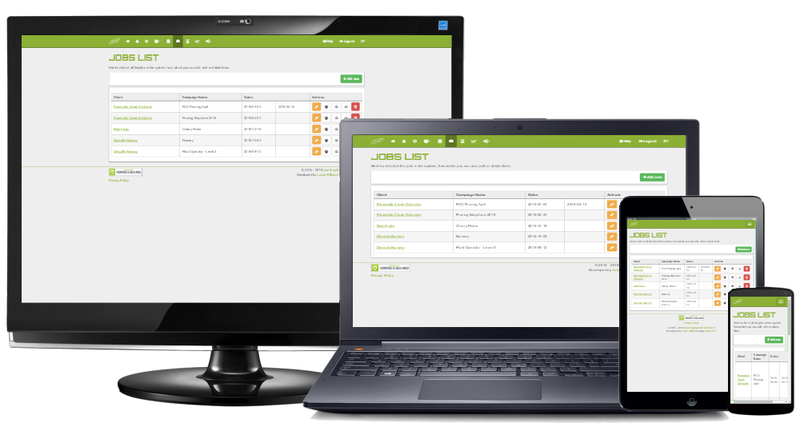 Gone are the days of manual timesheet entry by providing each worker with the ability to report their own times and have these approved by a supervisor. In its current state, the Timesheet Management System talks to MYOB AccountRight Live to send card (workers and host employers), timesheets, payslips and invoices between the two systems, allowing for much more customisable reporting and printing of information. Rather than carrying around or storing large, cumbersome reference guides, the doctors in the local hospital's Paediatrics department now have a modern, streamlined information hub for referencing important information from the palm of their hand. 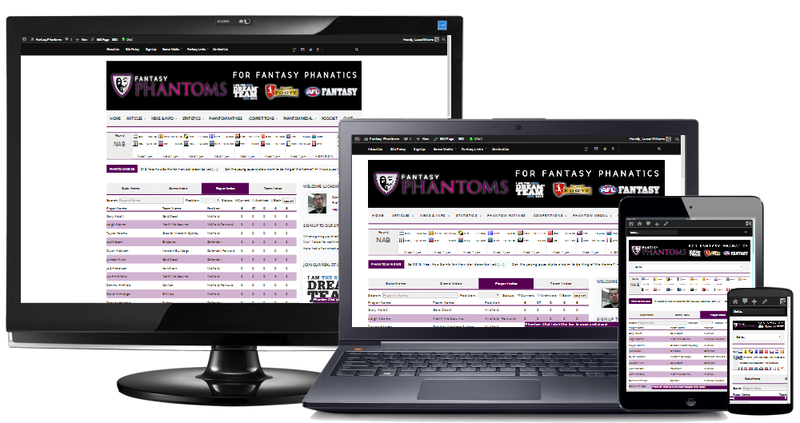 A fantasy football (AFL) website, where a bunch of guys get together and analyse the weekend's games, providing some analysis and insight into how best build your fantasy football team across the season. 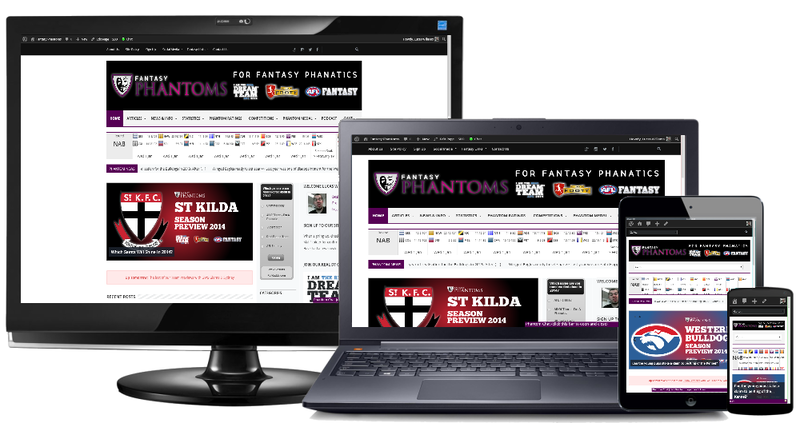 I was involved in developing some Wordpress plugins, work on the template to make things fit in better, and talking to the AFL website to attempt to gather statistics for display. All of this work was done in PHP. 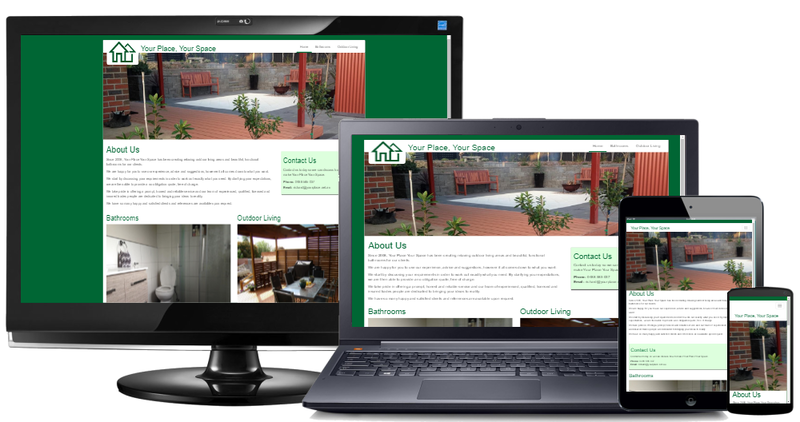 A simple website and logo change to allow a local landscaper and renovator to show off some of their work to potential clients. 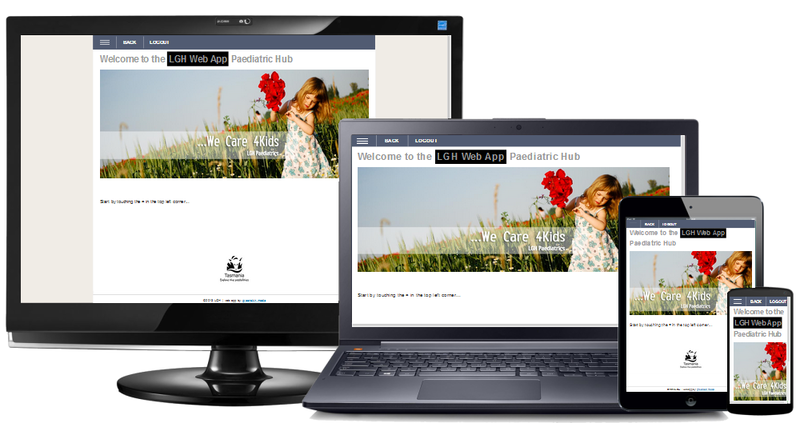 The site uses a very basic image gallery, and management written entirely in PHP. No custom content, aside from the images, was required to be made for this site, so the decision was made to keep it simpler than a CMS, and just allow uploads of images as required. Round Table Studio is a hands-on creative company. We love introducing clients to all the creative tools available to help build their business. We offer a boutique service that takes care of all your creative and production needs - from logo and brand development to publication and signage design and in-house printing. We provide full digital services including website development, custom functionality, mobile apps, live event streaming, and software and database development. We’re based in Launceston and service the world. I moved to Round Table as part of the sale of the Learn LMS in October 2017. The main focus of my role is taking designs from our UI/UX designer and converting them to Wordpress themes, utilising the appropriate fields in the Advanced Custom Fields plugin, and any other plugins as necessary. As part of the move from InfoTrain, I took over all of the support of the Learn LMS for existing customers, and the provision of demonstrations for potential customers. InfoTrain provides solutions for innovative enterprises in providing ready-made management solutions to common learning operations needs – with a key focus on visibility, management and reporting of learning information workflows. Whether a L&D Manager, RTO manager or training professional, InfoTrain has a solution to support your business or learning operations to achieve maximum efficiency and robust implementations. We understand the struggle in managing effective learning implementations across enterprises and in the VET sector. The rapid pace of change compounds this challenge with the seemingly endless need to be updating documentation or resources to stay ahead of the curve. Focusing on the creation and maintenance of the Manage platform to help RTOs manage aspects of their training, personnel, locations and integrate with Student Management and Learning Management systems, I developed primarily in C# ASP.NET MVC for backends and used the Bootstrap framework for front-ends, along with Angular 1.6. I was also heavily involved in the support of the Learn LMS; a re-branded, contextualised version of the Matrix LMS out of the US. This involved dealing with customer enquiries both via email and phone to help them sort out issues they were encountering or to set their content up in the best way possible. Part of this also involved some sales work, providing demonstrations of the system and preparing proposals and pricing for the system, along with the actual setup of a new instance when someone purchased Learn. Development work in Moodle to produce plugins to communicate with our Student Management Software. Developer support for third party developers using our SOAP API. Development work in .NET (C#) on aforementioned APIs. Produced an Android and iPad app using Trigger.io, collaborating with another staff member who was writing a RESTful web service to connect the app to. Presently, my time is split 40/60 between development and data manipulation. In 2011, I moved from software support into a more technically minded role where I was responsible for manipulating current customer databases to perform bulk actions on request, and to migrate new customers to VETtrak by importing data from their old Student Management System. Importing data into SQL Server 2005/08/08R2/12 and Firebird 2.1/2.5 databases using MS Access. Liaison with customers and other stakeholders to determine requirements of data manipulation. Quoting customers for services rendered in terms of hours. Development and maintenance of data migration tools for personal use. This role initially included some second level support for the core software product, and network administration duties for our hosted platform, listed under the next entry. Completing traineeship in Certificate IV in IT. In addition to this, interest and experience in writing software was demonstrated wherever possible, as a way to progress from software support to software development.